We talk a lot about how we can detoxify our body these days, but not about how we can cleanse and nourish our mind. And it’s the overthinking mind that makes us feel anxious, worried, and basically, keeps us from moving forward in life. The good thing is, there are some life changes that can help you in detoxifying your mind from all of the overthinking in your life and career. 1. Savour the Silence. It is when we spend time in silence that we start quieting our mind’s chatter and experience the awareness of being. So don’t think of silence as something that separates you. Instead, see it as an opportunity to appreciate yourself more. A good way to do it is to sign up for a silent retreat, or spend at least an hour of your day in silence. 2. Get Moving. Whether you’re doing a meditative movement or some heart-pounding routine, exercising really aids in getting you out of your head and into your body. It’s another excellent way of letting yourself step into the present moment and keep your brain active. 3. Practise Mindfulness. Mindfulness is another great way to cleanse your mind off its multitasking madness. Learn to direct and rest your mind on the present moment instead of regretting the past, or worrying about the future. With this, not only will you be able to clear out your mind, you’ll also develop a skill of directing towards a real-time focus. 4. Allot Enough Time to Daydream. Ever noticed how great ideas come flooding to your mind after giving your brain enough time to roam? Well, that’s the magic of allowing yourself to daydream. By giving yourself a permission to daydream, you can cleanse your mind off all of the worries and useless repetitive thoughts. Daydreaming simply gives you enough mental breathing room, which allows your innate creativity and wisdom to just come forefront. 5. 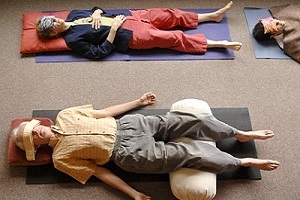 Try Out Yoga Nidra. Apart from helping you stay physically healthy, doing a yoga exercise like yoga nidra can also be a good way to detoxify and relax your mind from all the stress. What’s amazing about this yoga form is that it utilizes techniques like breath awareness, body scanning and guided imagery to quiet an overactive mind, and nurture a meditative state of consciousness. 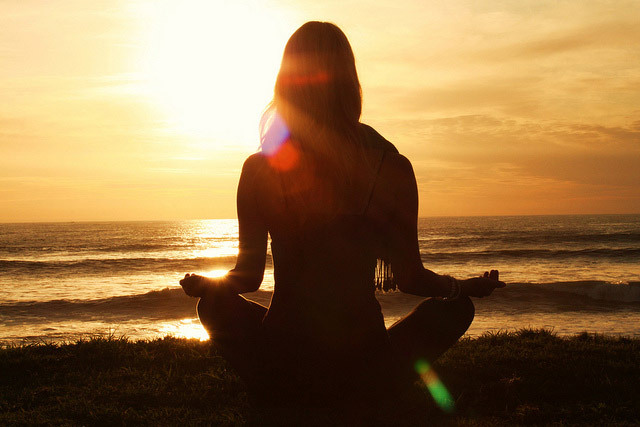 Just the perfect routine to give your brain its much needed relaxation. Just like our body, our mind needs some detoxifying too. So keep these detoxifying tricks in mind, perform them when needed, and you’ll be surprise as to how much improvement your thinking capacity will have later on. This entry was posted on Monday, August 24th, 2015 at 2:49 am by Editor	and is filed under Health and Wellness. You can follow any responses to this entry through the RSS 2.0 feed. You can skip to the end and leave a response. Pinging is currently not allowed.